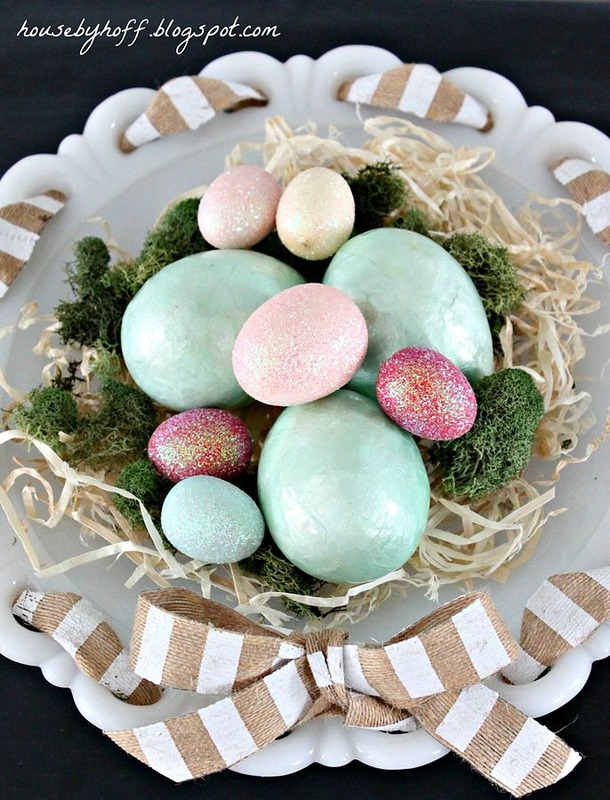 Easter is right around the corner, which means that we’re getting close to decoration crunch time. 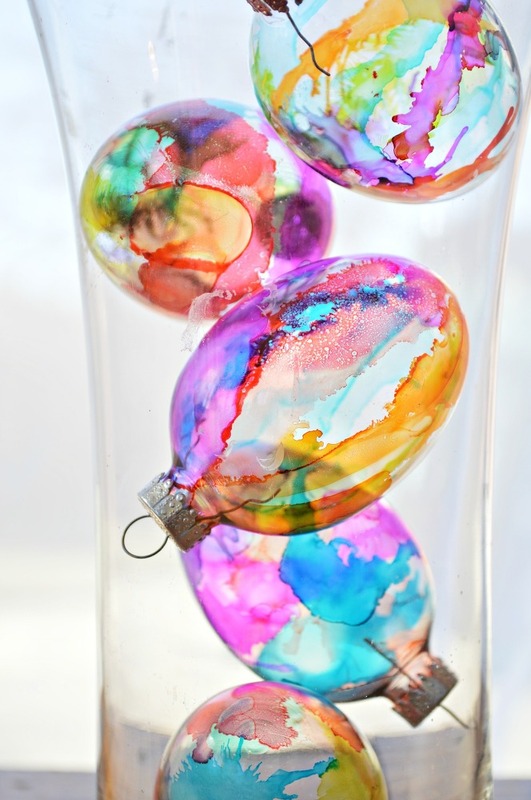 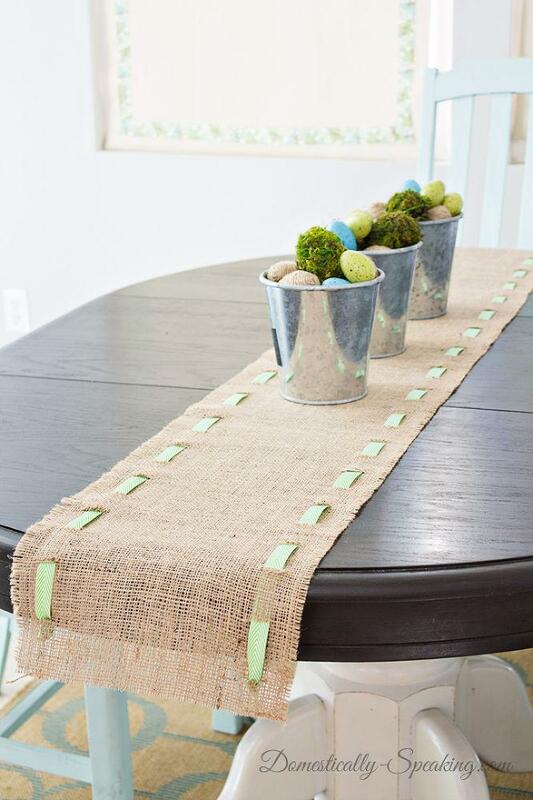 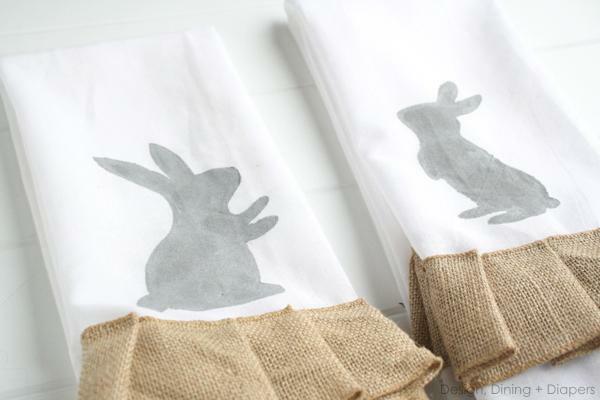 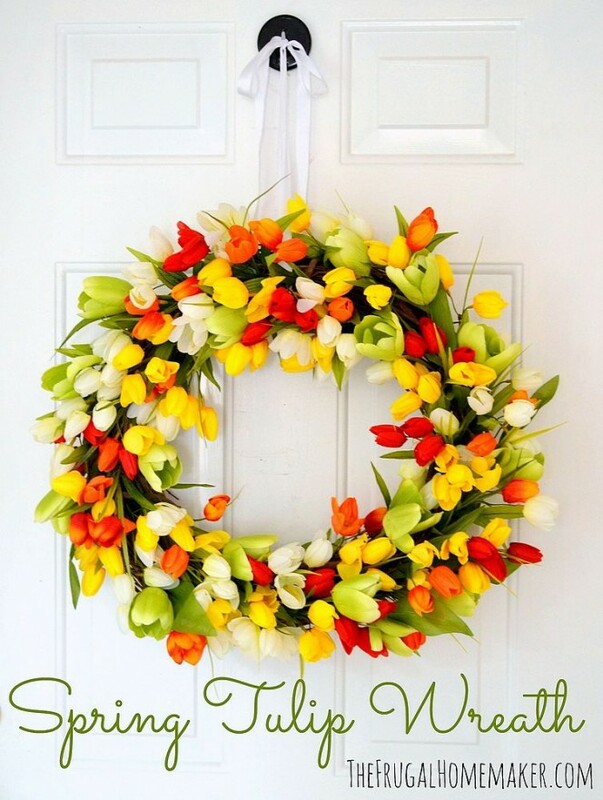 If you’d like a shortcut, you can get all your Easter decorating done in one weekend, or even one evening, with these 7 easy Easter decoration DIY’s from Hometalk bloggers. 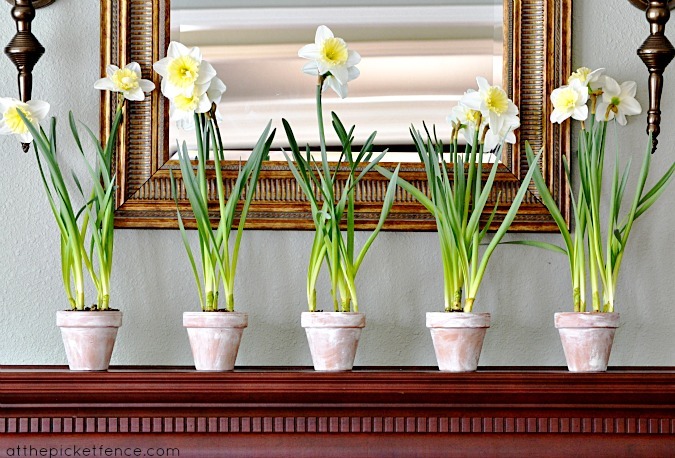 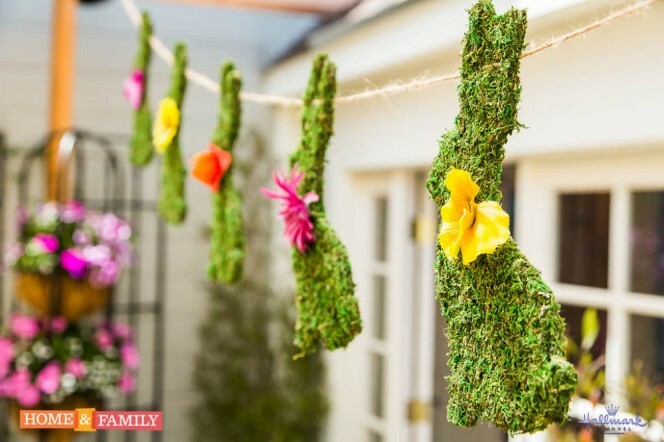 For more quick and easy Easter decorating ideas, check out all of the awesome ideas, inspirations, and how-to’s on Hometalk!